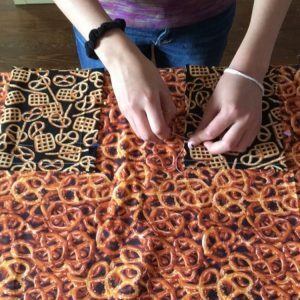 Adults learn how to make your own apron with lining and optional front pockets! Doors will be unlocked 5 minutes prior to class start. (We have prior classes). $45 per person, all supplies included.